Note: This is exactly same as free version of Light Manager but with no advertisement. Please try the free version first to see if your device is compatible before purchasing. Note that there is no internet permission in paid version so your private data is safe. On Android 4.1 and 4.2 ROOT is required for those mark with asterisk *. After grant the ROOT permission you need to restart Light Manager for changes to take effect. 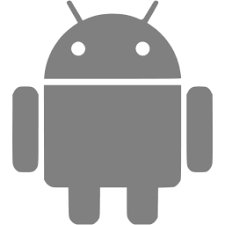 However ROOT is not required anymore from Android 4.3 onwards. You need to enable the Notification Access for Light Manager at Setting > Security > Notification Access > Light Manager.